Either way, after the SWAT tean arrived at his home, it was proved that the phone call they had received earlier was nothing more than a prank call. Better safe than sorry. At around 9am, they got a distressing call, with reports of a hostage situation in progress involving a knife with somebody stabbed at the scene. One hour later, at 10am, the SWAT team gave the all clear, after determining that the report was a hoax. Two nearby elementary schools were placed on lockdown during the investigations, with armed SWAT arriving with high calibre firearms ready to take action against any assailant. 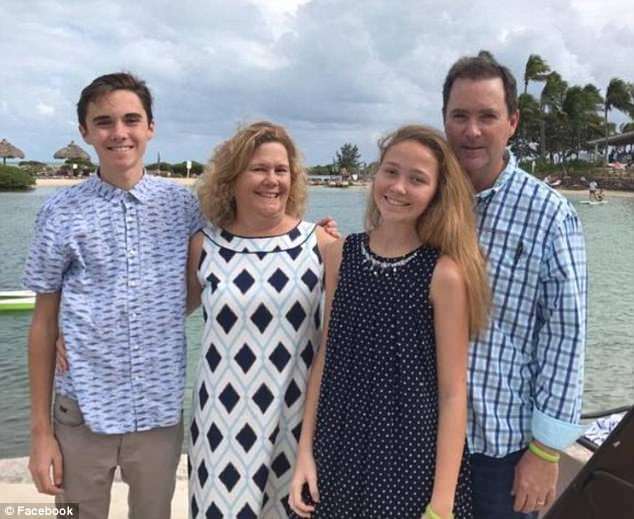 At the time, David Hogg and his mother were in Washington DC waiting to accept an award for Hogg’s gun control activism. On Sunday, David Hogg graduated from Marjory Stoneman Douglas High School, where 17 people lost their lives in the Parkland shooting massacre earlier this year. Somehow it feels sort of ironic after all that gun control activism, that David Hogg would need the help of heavily armed police to stop a knife wielding intruder that didn’t exist. It was all a prank. What do you know? 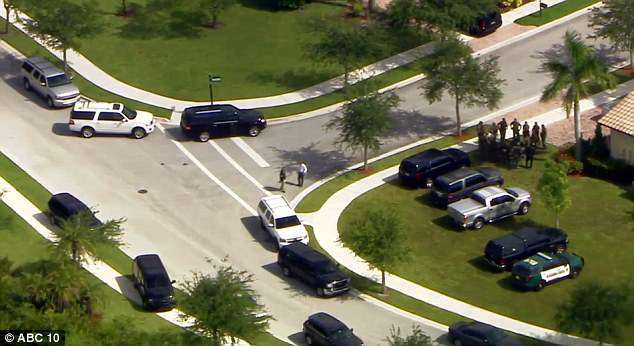 The hostage situation that was reported involved a stabbed victim and the assailant barricaded inside Hogg’s home in the affluent Coral Springs neighbourhood. After investigating the bogus hostage call for one hour, the elementary schools were reopened and the Hogg home was cleared after SWAT had determined the situation was nothing more than a hoax call. David Hogg had kept himself in the news in recent weeks, after organising a “die in” at a Publix Supermarket in Coral Springs, as well as orchestrating a large voter registration drive at 1,000 schools in 46 states, to educate them about gun laws. David Hogg has upset a lot people due to his left wing activism on gun laws, along with his cousin Emma Gonzalez, which has ultimately backfired as more and more people signed up to join the NRA in the aftermath of the Parkland high school massacre. Other comments on Boldrick’s page suggested that she should have had an abortion, and even urged her to drive her family off a cliff. After the Publix “die in” last week, a police officer from Coconut Creek, Brian Valenti, was suspended without pay for commenting on Facebook that David Hogg should be run over with a car. David Hogg is a prolific Twitter user, and has amassed a following of 820,000 users. He has yet to comment on the so-called ‘Swatting’ incident at his family’s home in Coral Springs.